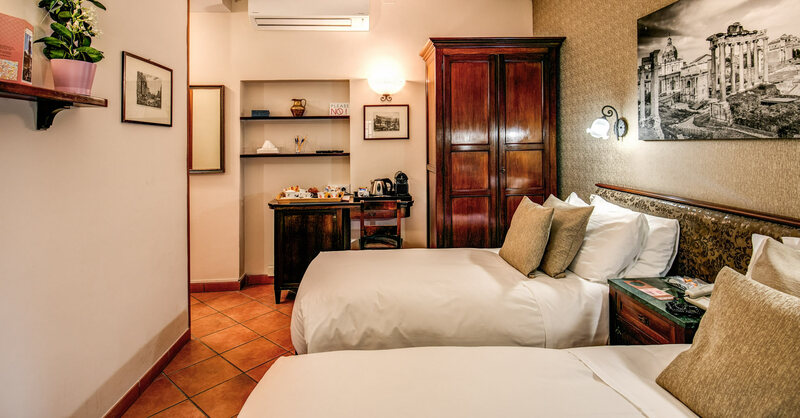 Our rooms are the best you can wish for. 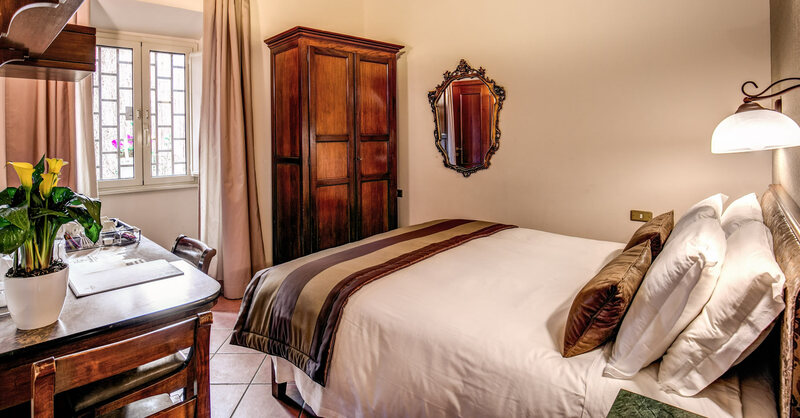 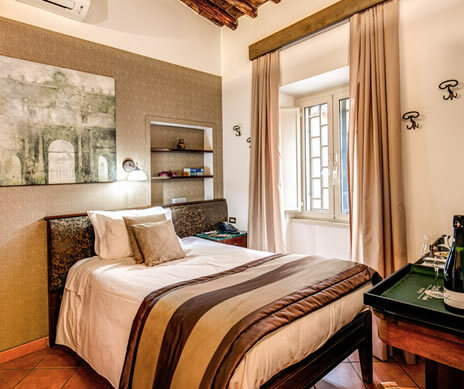 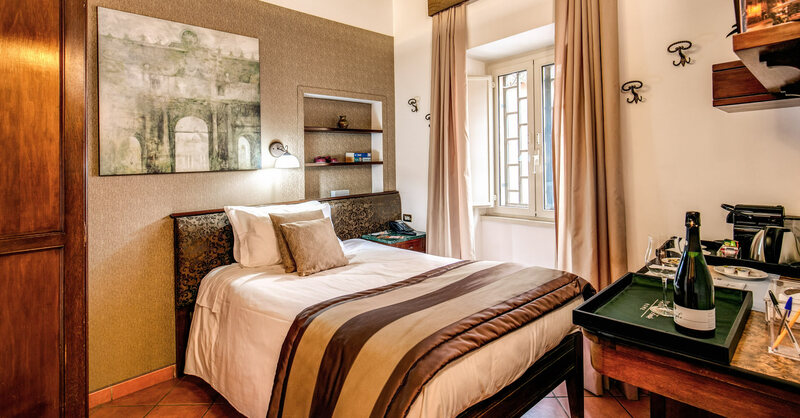 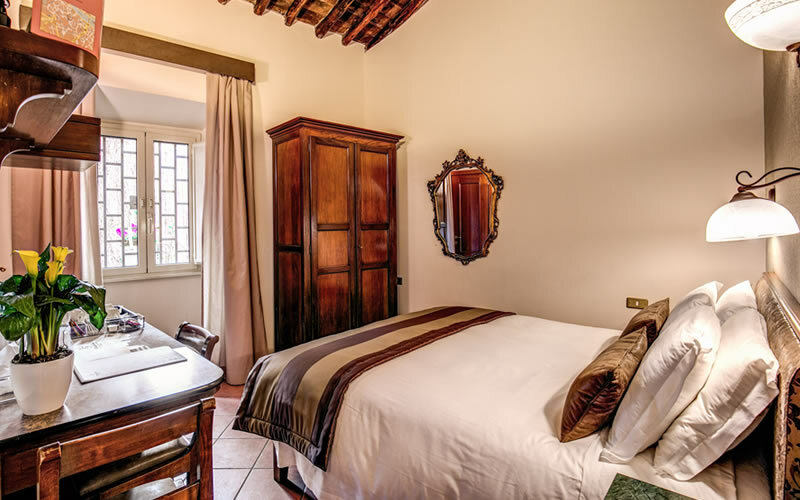 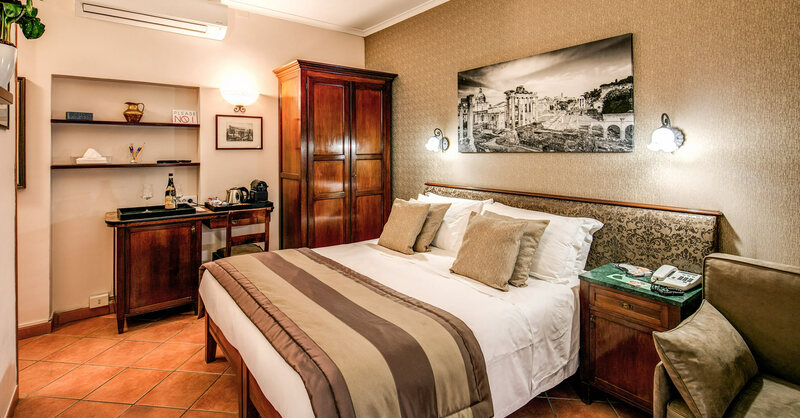 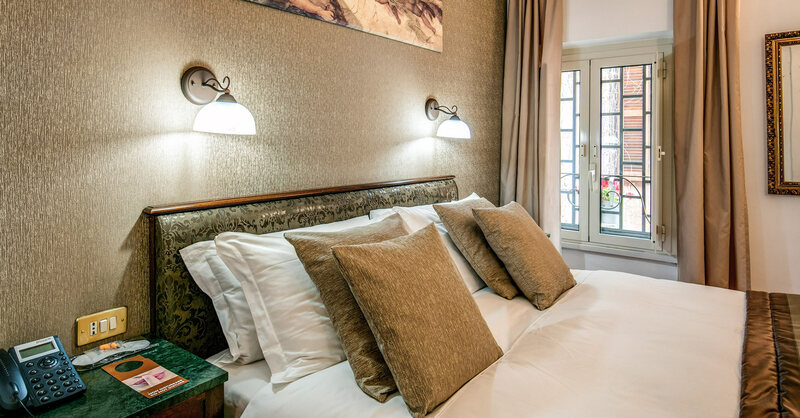 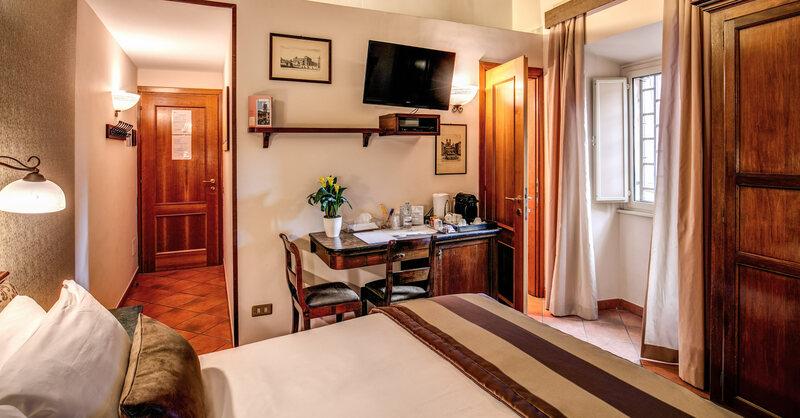 Cared for in every detail, comfortable, with classic furnishings and enhanced by the comfort and quality services highly superior to all the Guest Houses found in Trastevere. 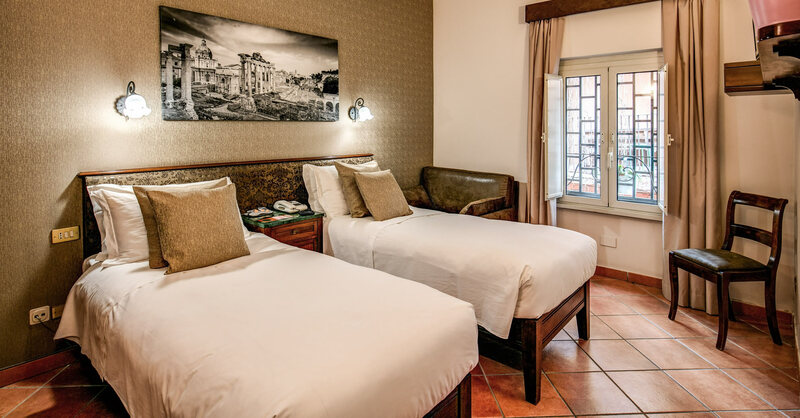 They are available as: single, double (single use), double, and Master bedroom (a bed can be added to the Master bedroom without problems). 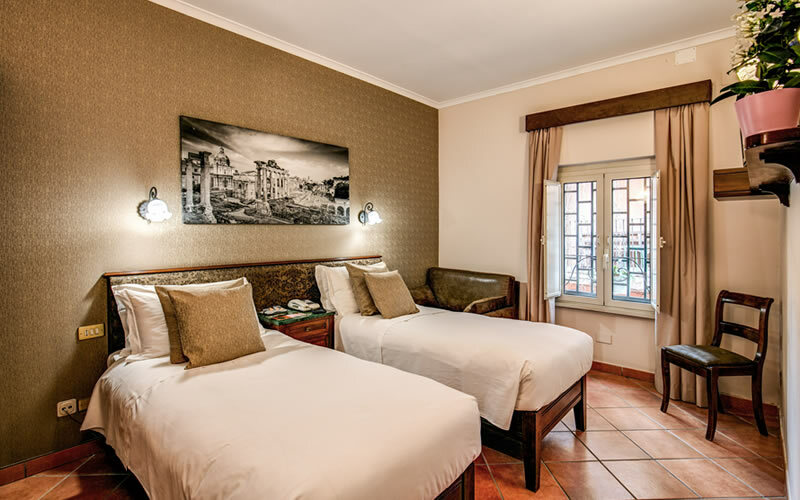 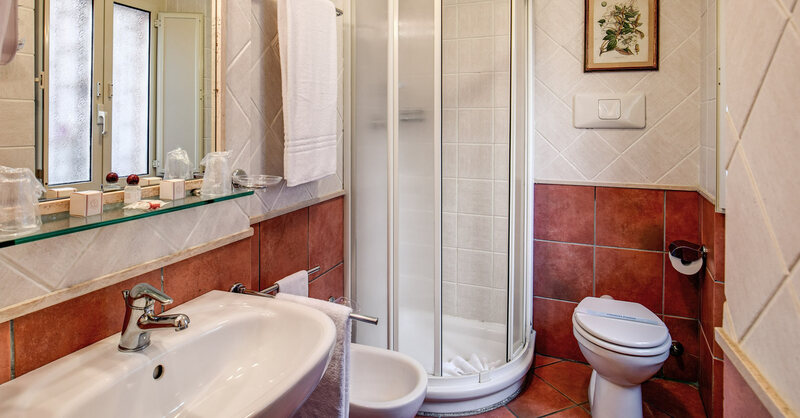 All the rooms have a private bathroom, with shower and hairdryer, and also have free Wi-fi, telephone, tv, minibar, and safe. 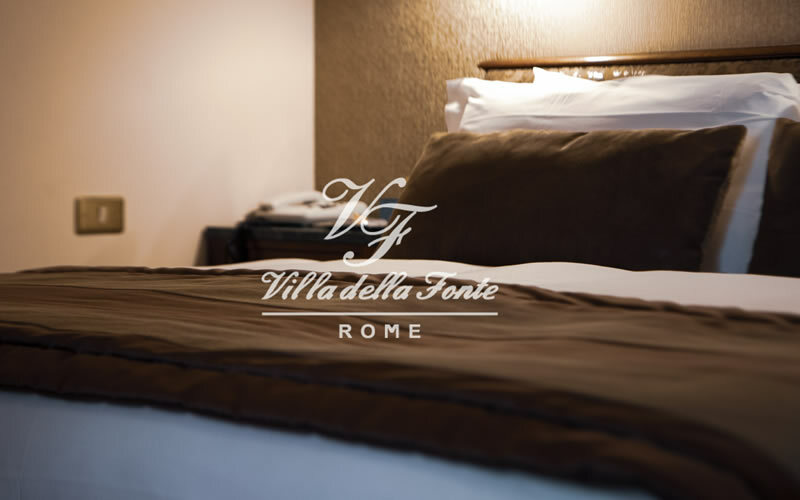 Every room at Villa della Fonte is equipped with air conditioning.